It’s good news for those peoples who were waiting for the 2019 line It’s a good news for those peoples who were waiting for the 2019 up of Harley-Davidson, that the Harley-Davidson has launched its new line up and Bikes Catalog is proudly presenting the review of new 2019 Harley-Davidson Street 500 Motorcycle. 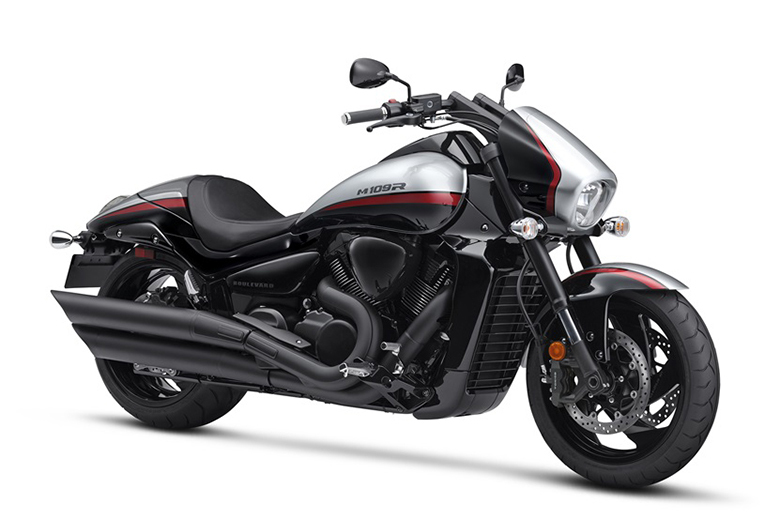 As usual, this new bike has successfully maintained the legacy of Harley-Davidson brand, and it will again be won the heart of rider who ever ride on this magic bike. The brand engineers focused on the quality of the bike along with the provision of ultimate comfort during long rides. 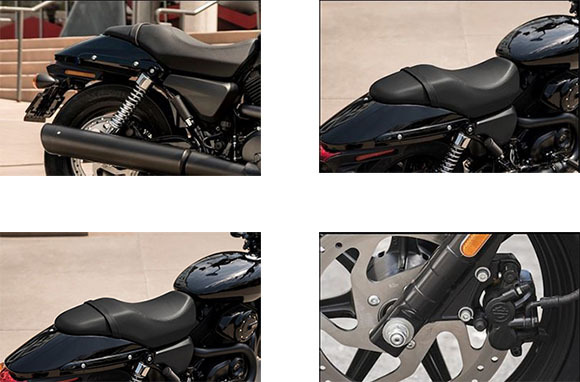 It features the 500cc engine that ensures an easy-handling experience with its authentic Dark Custom style. 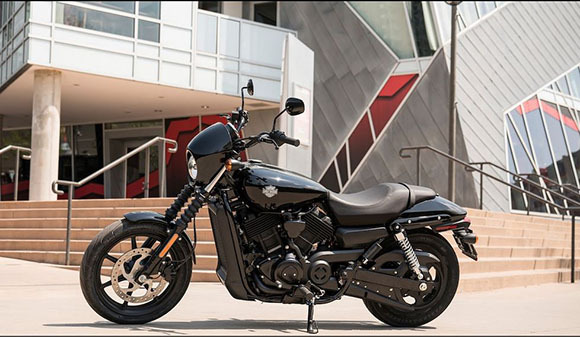 The review of new 2019 Harley-Davidson Street 500 Motorcycle with its price and specifications are given below. 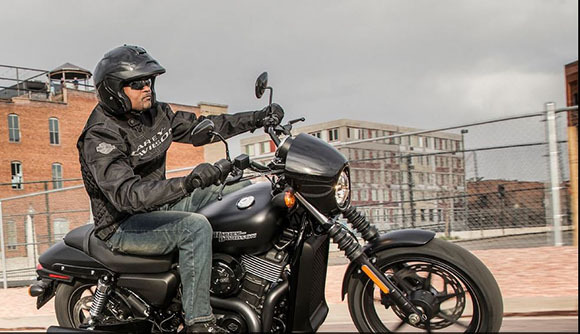 The new 2019 Harley-Davidson Street 500 Motorcycle with all of its features comes with the price of $6,899 only. 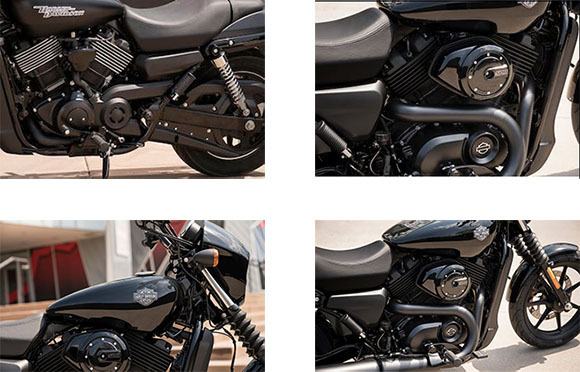 The new 2019 Harley-Davidson Street 500 Motorcycle features the blacked-out, liquid-cooled V-Twin 500cc engine that offers the incredible performance of all times. It is always ready to conquer the hot and heavy traffic of urban street like in 2018 Harley-Davidson Street 500 Motorcycle. 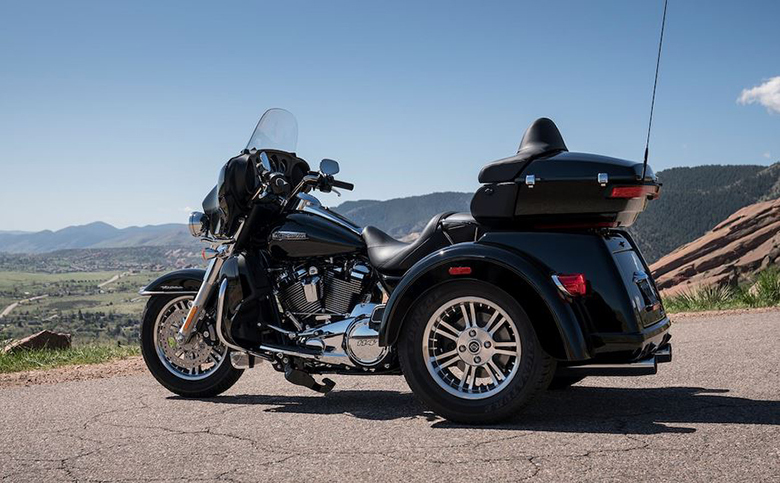 The best thing about this 2019 Harley-Davidson is that it provides the smooth response to the progressive throttle. 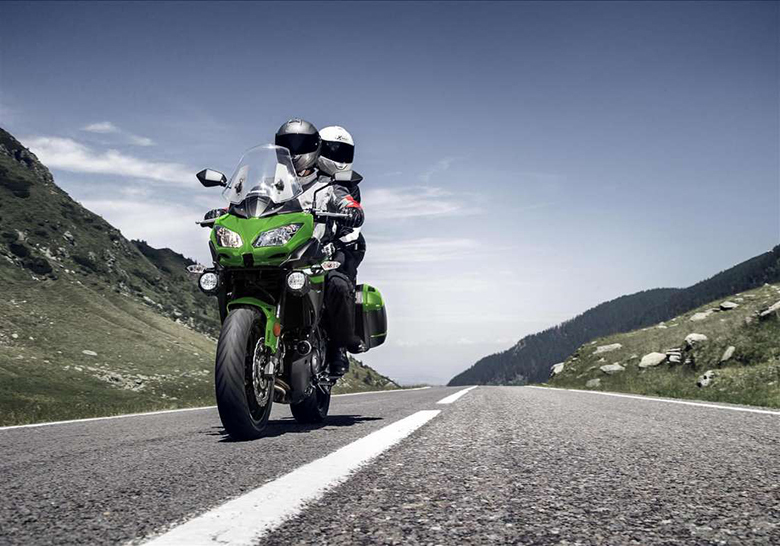 It comes with an excellent bore to stroke ratio that ensures superb riding experience. 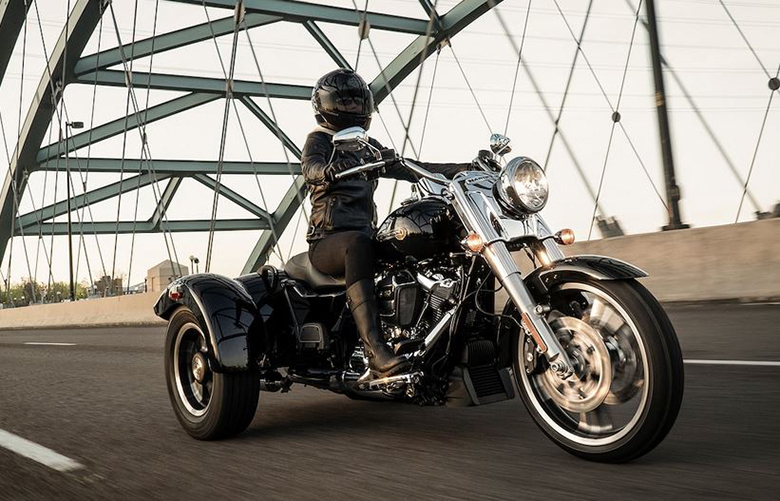 The new 2019 Harley-Davidson Street 500 Motorcycle features an incredibly attractive chassis offering an excellent view of all times. 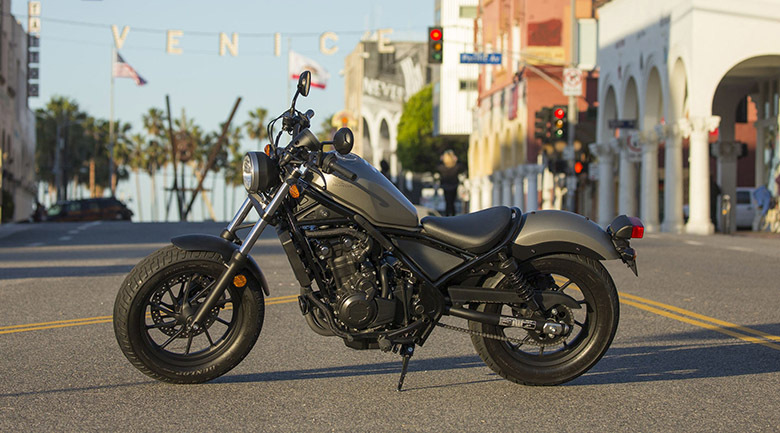 The overall looks have been modified by an all-black two-into-one exhaust black cast aluminum wheels, blacked-out front end with the café-inspired speed screen. Its latest chrome medallion is made up of steel and is positioned on its fuel tank. The seat height is kept low at 28 inches while the frame and seat are kept narrow that makes it easier for the rider to reach the ground. The low seat also provides comfortable riding position when riding long distance ride. The lower seat provides a lower center of gravity that enhances the rider’s confidence when riding in city traffic. 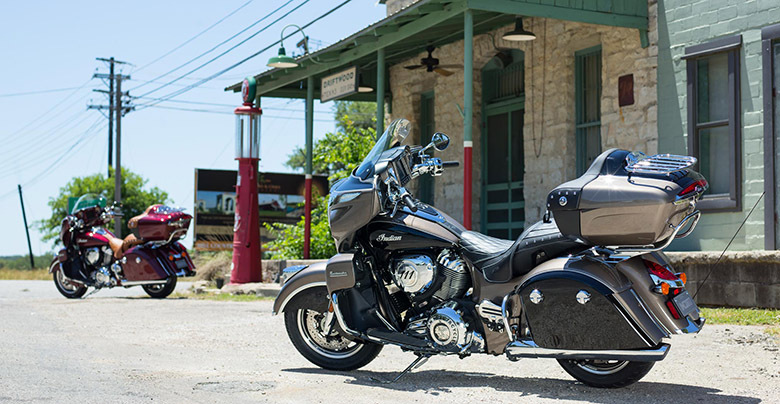 It features the specially tuned and dialed shocks to ensure the smooth ride. Its design has been carefully managed to guarantee that the rider will always have good riding position. It results in an outstandingly smooth ride with an excellent handling experience. 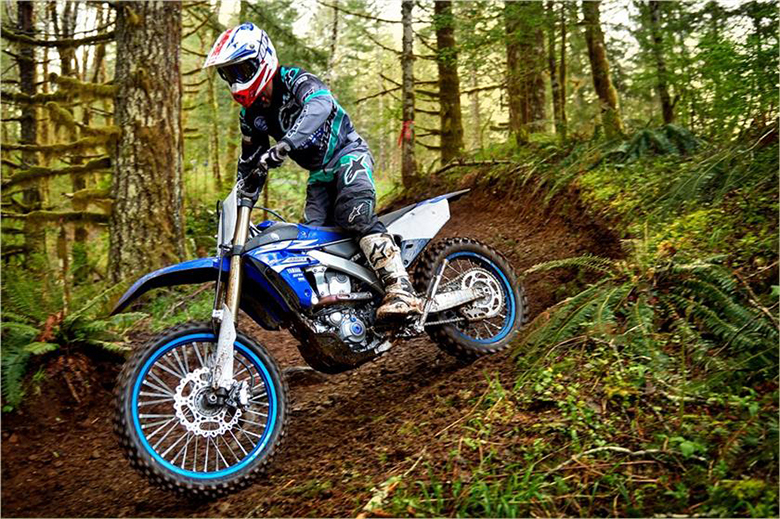 Due to the low weight and low center of gravity, it allows the rider to lift it up off the side stand easily. It also needs a low force to pull it out from the curb. 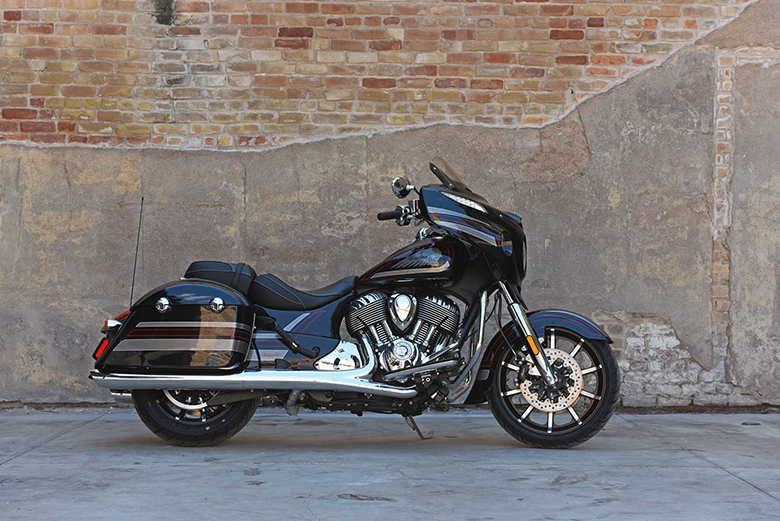 The new sophisticated factory-installed ABS provides incredible confidence during long rides. 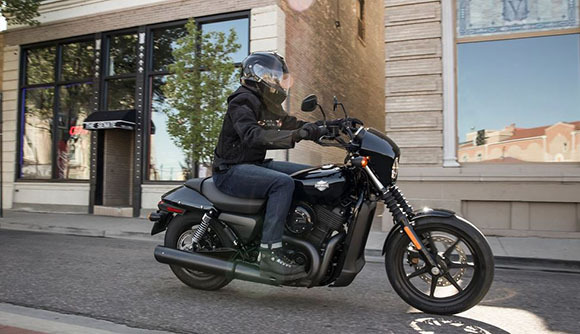 This article is about the review of new 2019 Harley-Davidson Street 500 Motorcycle, and it is covered under Bikes Catalog. 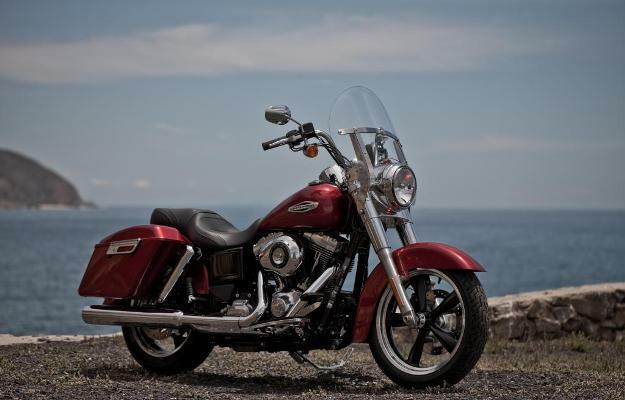 This cruiser features the powerful engine that offers the massive amount of acceleration and torque under all conditions. The chassis design is dominated by the black color offering an eye-catching view. I think it is best for those riders who want the fantastic bike under their budget.